Well, it’s simple really. We love music and we love literature so, we quit the day job to become full time vinyl & book geeks. Our vibe is really all about great service, great relationships and continuing to build on and share our knowledge.We’re kind of small at the moment but carefully curated. 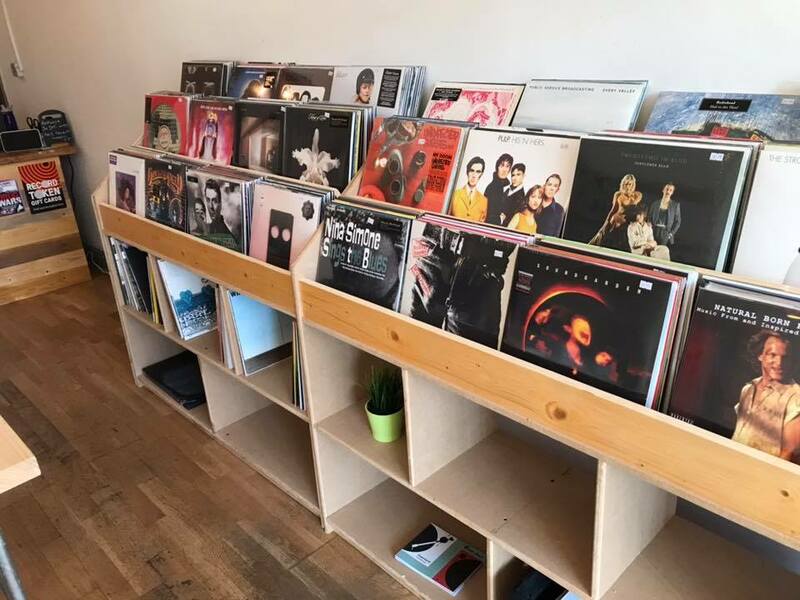 You can find us at 103 Manchester Road Chorlton Manchester M21 9GA.x _2vxa”>We’re kind of small at the moment but carefully curated. You can find us at 103 Manchester Road Chorlton Manchester M21 9GA. What a blinder of a new addition to Chorlton Vinyl Fiction is! A great looking place with a good mix of classic and bang up to date new release vinyl and books. 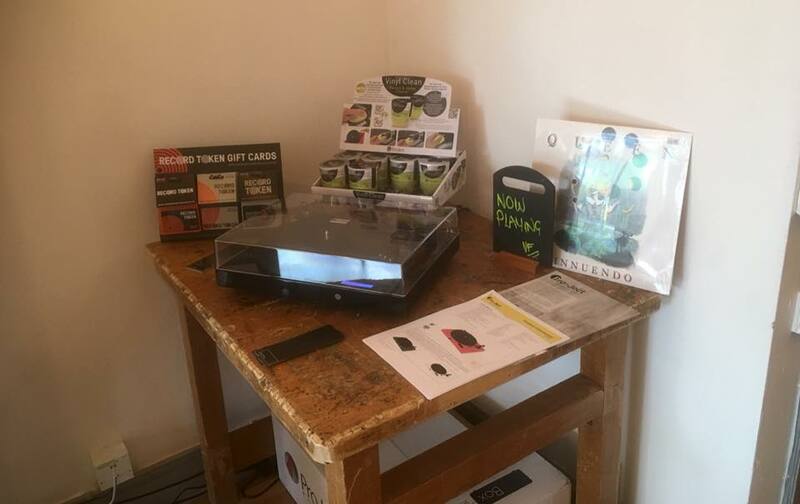 The vinyl is my main draw and there’s an excellent eclectic selection of indie, rock, pop, jazz and blues but if what you want isn’t in, they will place an order for you. I love that I can now just pop round the corner to pick up a weekly new release. On top of all that, Sarah & Nicky are reet nice folk, they have great taste and know their stuff so bob in, chat on and pick up some quality merch. Loved loved loved looking at all the goodies in this shop!! Bought some fab new vinyl and books. What a fantastic addition to Chorlton. Go and check them out you won’t be disappointed. It’s such a beautiful shop with wonderful books and vinyl. It’s great to see a shop clearly built on a love of what it sells. 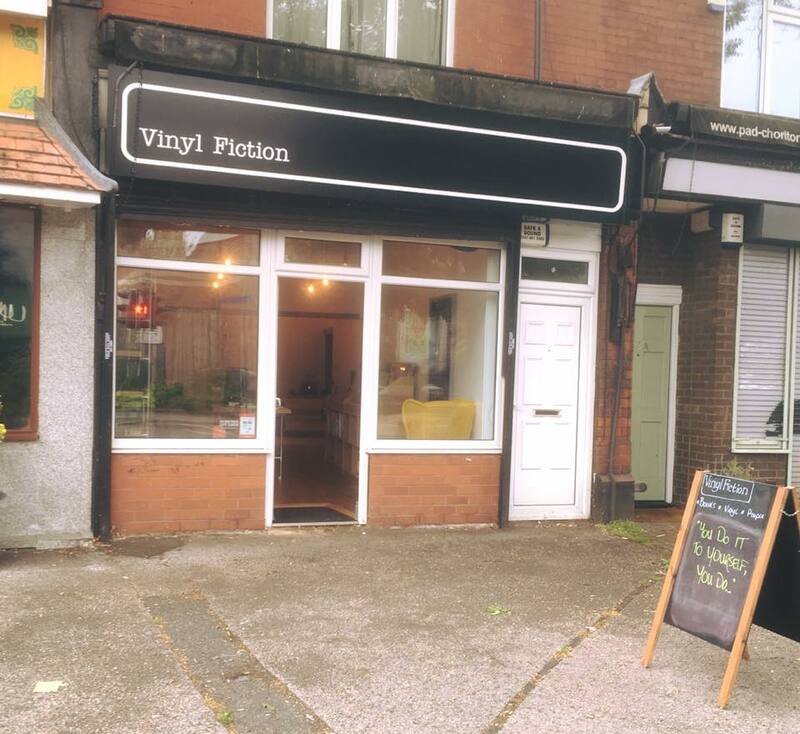 Lovely little shop in Chorlton for all your books and vinyl needs. Top notch customer service. Will definitely go back. Support small local businesses. Made a great discovery in Chorlton today. 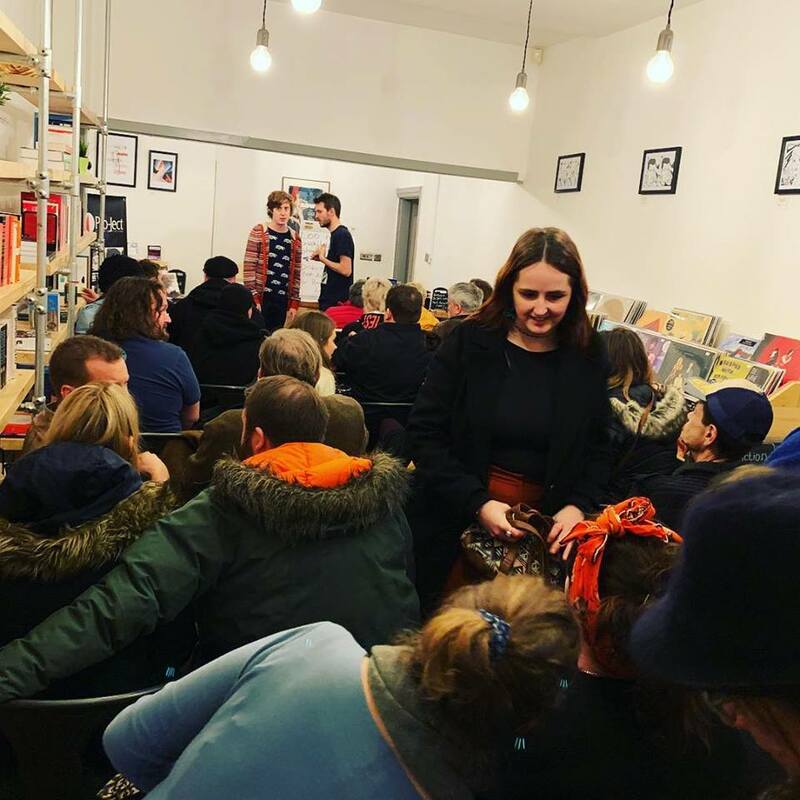 The perfect place for book lovers and vinyl collectors alike. Found a book I’ve wanted to read for ages, and I’ve got my eye on a few others!